Meet Susan. Susan has been working at a steel mill for the last 30 years. She is a continuous improvement manager. Her job is to reduce quality issues, improve product tolerances, and minimize costs. A lot has changed since the 80’s—the factory is now completely controlled by digital equipment, and Susan spends much more of her time in front of a computer, trying to make sense of all the data the mill generates. Fero Labs will be exhibiting at the IoT Tech Expo North America in Santa Clara, CA on November 28-29. Find them at booth 352. Susan is an expert in process improvement techniques. She ran multiple Six Sigma projects in the past, in each case focusing only on a hand-picked subset of quality metrics and parameters. The insights she gained through these projects were valuable. But the tools simply couldn’t handle all the data from the entire process. She felt that she was missing the whole picture. Machine learning is a computational technique that helps discover patterns of relationships from complex datasets. Let’s try to imagine a machine learning model that could help Susan analyze her entire process. Susan has hundreds of settings, inputs, and parameters she can manipulate during the manufacturing process. One can imagine training a machine learning model on the historical data of those settings and having that model predict optimal settings for Susan to recommend to her colleagues. This is called a “black box” model. Black box models are excellent tools for prediction. They are great at learning how to make predictions based on historical inputs to a system. These black box models have seen widespread adoption in the technology sector, enabling companies like Google and Facebook to translate documents, develop self-driving cars, and recommend items for you to purchase next. A black box model might work well for Amazon’s product recommendations, but it presents Susan with some problems. First, she would have no way to understand how the model came to those optimal settings. Perhaps it was caused by a temperature sensor that sometimes has bad readings. Second, she couldn’t diagnose what went wrong in the bad runs to prevent them in the future. Third, she couldn’t validate the model’s findings against her thirty years of experience. Perhaps the machine learning model found a small amount of evidence in support of a relationship Susan always suspected, but was never able to verify. What Susan needs is a machine learning model with insights. She needs to understand how it makes predictions so she can better do her job. Fortunately, there’s a cutting-edge branch of machine learning devoted to just this: interpretable machine learning. Interpretable machine learning reveals the relationships between inputs and outputs. The result is a “white box” model that not only produces predictions, but also explains them. The American Society for Quality estimates that quality issues, such as product recalls, can induce costs of in the range of 40% of total operations. Imagine having no more recalls because all your production is within specification. White box models bring us one step closer to making this a reality. With a white box model, Susan can leverage all the data that is already generated from her steel mill. She can identify how each setting affects her quality metrics. She can explore interactions between the most important settings and gain a deeper understanding of what affects her process. Most importantly, Susan can easily diagnose which combination of settings lead to out of specification production and can plan to prevent such cases in the future. 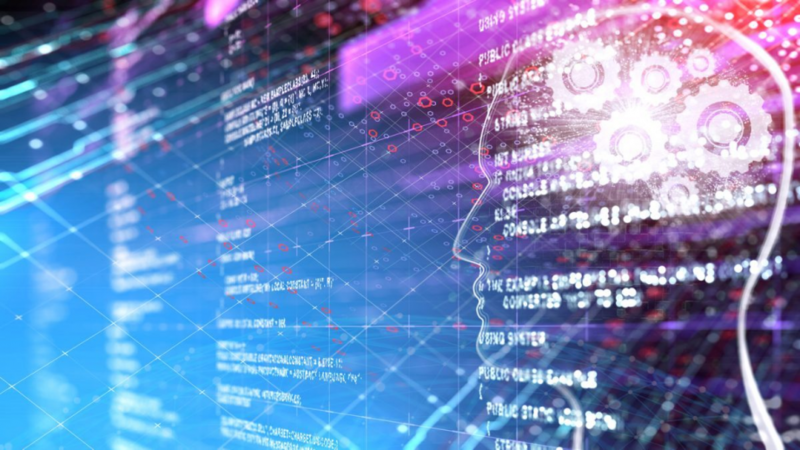 Fero is where the potential of machine learning meets industrial process improvement. 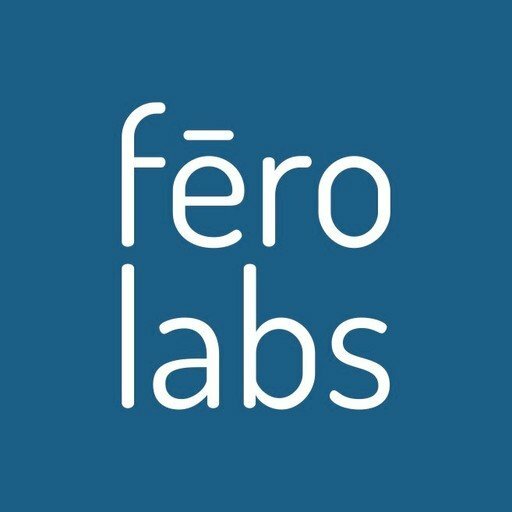 All machine learning models in Fero are white box. 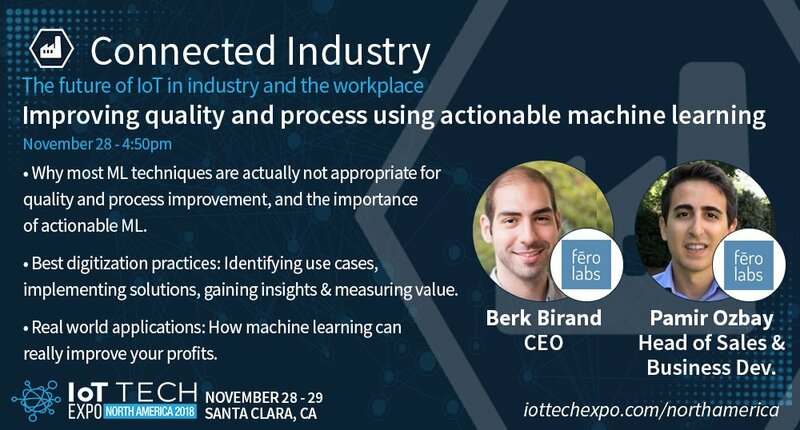 With Fero, you can leverage interpretable machine learning to empower your process improvement experts. 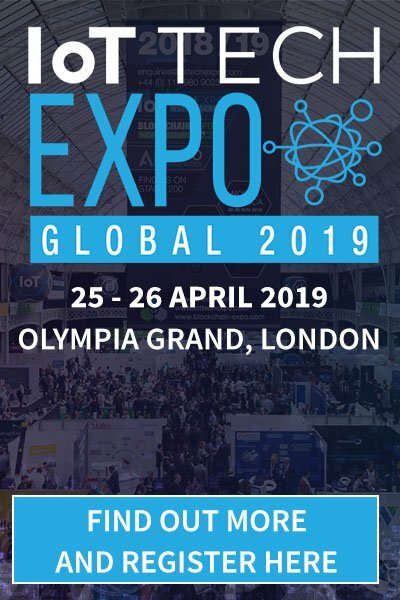 If you are interested in learning more, request a demo today or you can visit Fero Labs at the IoT Tech Expo North America in Santa Clara, CA on November 28-29. Find them at booth 352. -Why most machine learning techniques are actually not appropriate for quality and process improvement, and the importance of actionable ML. -Best digitization practices: Identifying use cases, implementing solutions, gaining insights and measuring value. -Real world applications: How machine learning can really improve your profits. Originally published on Fero Labs.